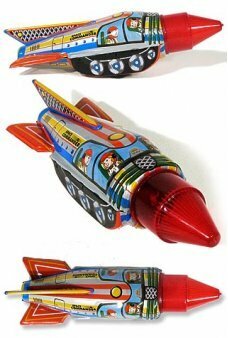 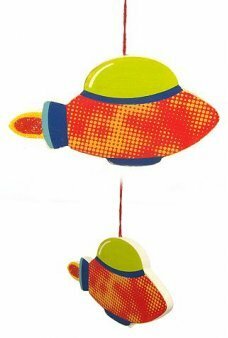 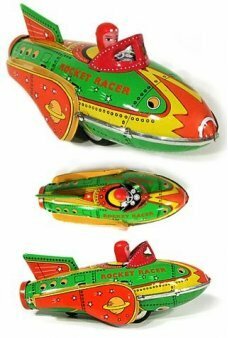 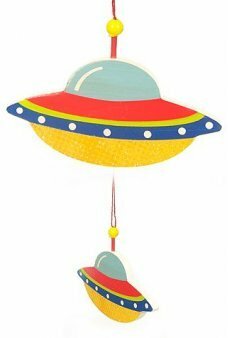 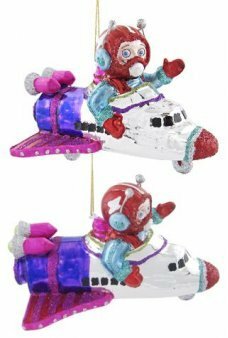 Retro Toy Rocket Ships and UFO's are flying fun! 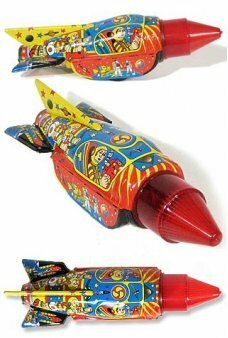 Wonderful and weird space and rocket toys. 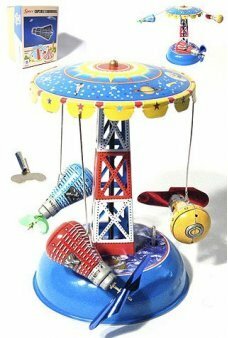 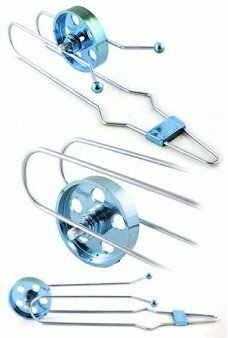 Our Magnetic Gyro Wheel is a miniature version of the classic wheel on a wire track toy. 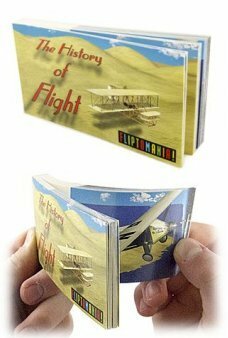 The shiny metallic blue plastic..
An amazing morphing FlipBook showing the History of Flight! 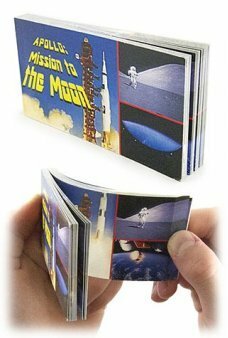 This is a beautifully crafted flipbook illustrating the his.. 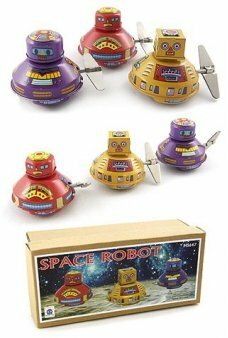 The Space Robots team explore the universe with "Mystery Motion". 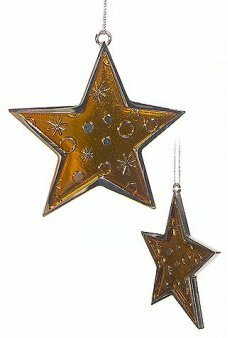 The team includes 3 unique robots with personality: Ye..
Our beautiful golden Star Ornament will look great on your holiday tree. 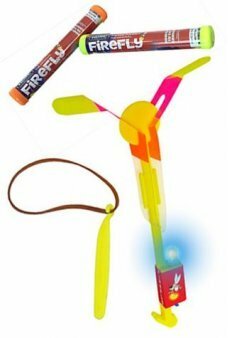 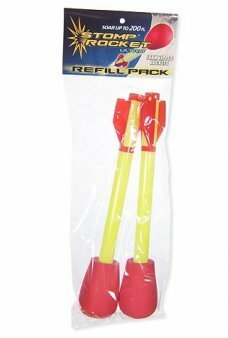 This shiny silver metal Star features retro gra..
You get 3 Glow In the Dark Foam rockets for our Stomp Rocket Junior Glow Set. 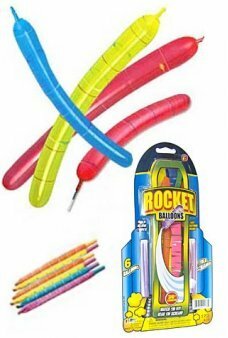 Each rocket is 8.5 inches long. 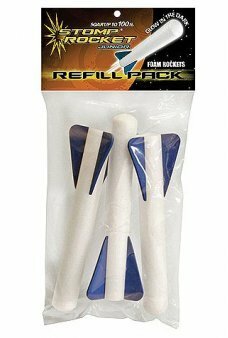 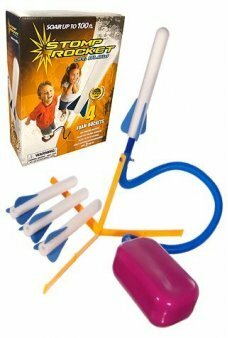 Type: St..
You get 2 Foam tipped rockets for our Stomp Rocket Ultra Set. 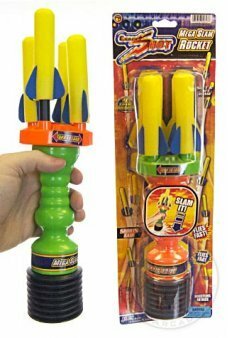 Each rocket is 11 inches long. 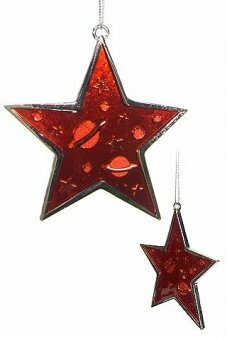 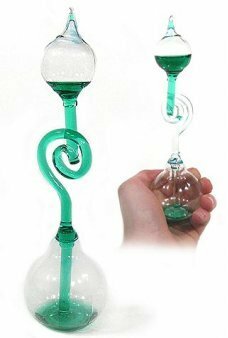 Type: Stomp Rocket Scienc..
Our beautiful Red Star Ornament will look great on your holiday tree. 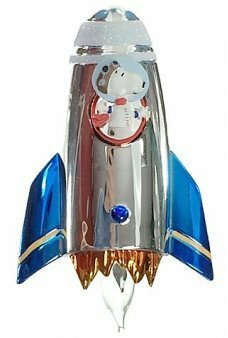 This shiny silver metal Star features retro Saturn..
WAKE UP! 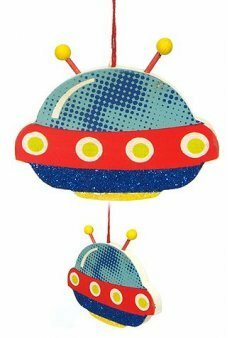 Your Space Invaders Clock says “Alien Vessel Approaching!” Our Space Invaders Alarm Clock is a black classic ..